Along with the face, the hands tend to bear the brunt of aging. We utilize our hands for most daily activities, which subjects them to environmental hazards such as cold weather, wind, and the sun. Constant movement of the fingers, sun exposure, and not receiving enough moisture can all contribute to aged skin on the hands. Regeneris Medical, a pioneer of innovative treatments for medical and cosmetic purposes, offers a minimally-invasive skin rejuvenation method that works with the body’s natural processes. 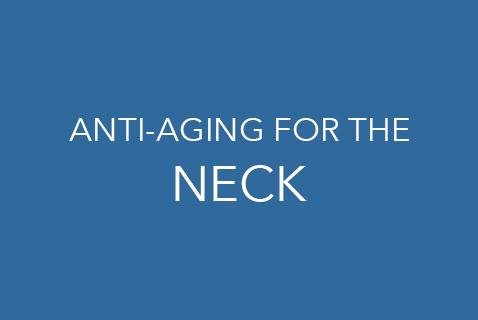 Using a combination of fat transfer and platelet-rich plasma (PRP) we can produce anti-aging results while stimulating the body to create natural improvements over the long term. 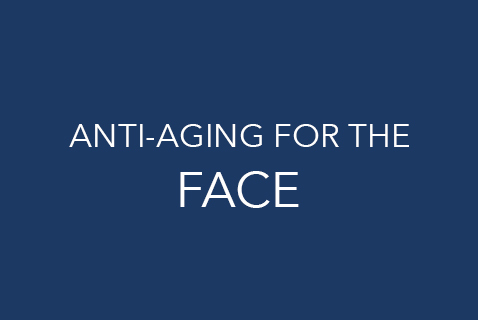 Whether you are looking for a way to reduce the appearance of wrinkles or restore fullness, our revolutionary protocols can help. The Regeneris Hand Rejuvenation is conducted on an outpatient basis using local anesthesia and takes approximately 4-5 hours to complete. A mini limo-suction is performed to remove fat from a donor area such as the abdomen. This fat is the purifies and injected into the skin of the hands to add volume and to help heal dryness, cracking, scabs, and other forms of skin damage. The doctors at Regeneris use PRP and fat cells rich in stem cells in may of our fat transfer procedures to enhance the results.